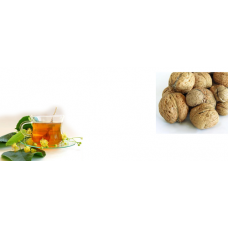 Beneficial for all children related diseases, strengthens their physique and immunity power. High quality `ras rasayan`, with gold contents. 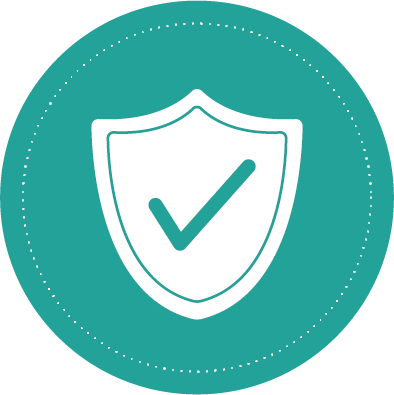 In Divya Pharmacy, with ultra-modern refinery process, gold is refined and with the process specified in `shastras`, with utmost care under the supervision of experienced and experts vaidhyas, `bhasmas` are prepared. 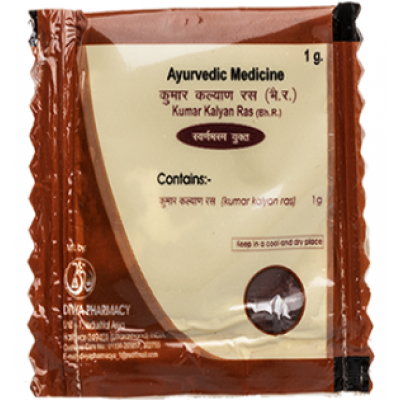 Thereafter it is mixed to prepare miraculous gold element containing medicines. In many complex diseases, when the normal medicines fail, gold particle containing medicines are sure-shot treatment. 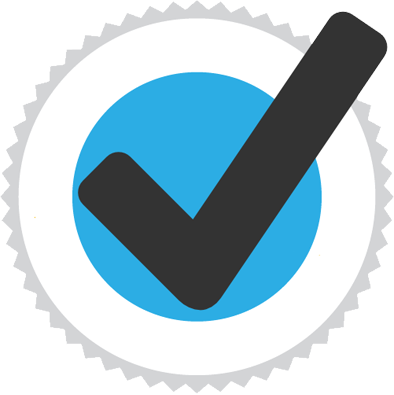 Dosage and usage: These medicines give result in very small quantity. Hence all these medicines should be used under the supervision of experienced `vaidhyas` and with proper food supplements. 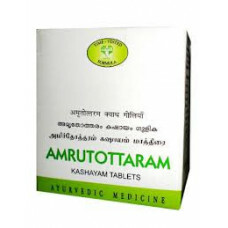 Amruthotharam Kashayam Tablet/ Qwath tablet:Amrutottaram Kashayam Tablet/ Qwath tablet For ama, fev.. 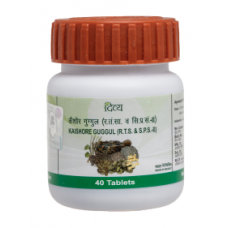 The age-old tracts of ayurveda have mentioned that in the world, there is not a single disease, whic..
Kaishore guggulu (also called pathyadi guggulu) is an ayurvedic guggul formulation used for raised u.. 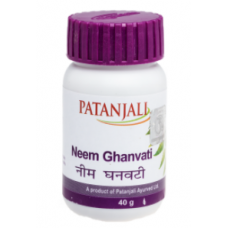 This helps in reducing pimples or acne on face and also helps in the treatment of several skin disea..